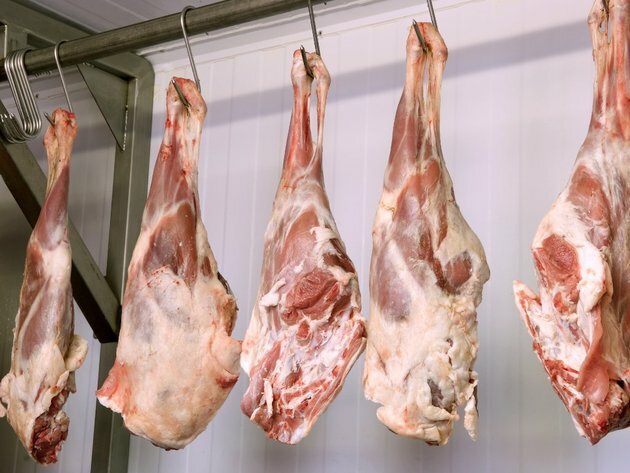 ETCII Halal Meso from Turkey, the country's main importer of meat, is planning to import up to 6,000 tons of beef from Serbia this year and 10,000 tons next one, the company's representative Celal Naz stated for Tanjug. This company has already exported 1,000 tons of beef from Srem Sid, and Naz says that they are very satisfied with the quality of beef in Serbia and that they plan to import another 10,000 tons of meat next year. Serbian President Aleksandar Vucic has visited the meat processing factory Srem Sid, as an example of a successful privatization out of bankruptcy and a company which has a good market available thanks to the new Free Trade Agreement with Turkey. The factory was privatized out of bankruptcy on April 25, 2018, and was bought by the consortium of Agropapuk from Kukujevci and IM Djurdjevic from Pecinci. Naz points out for Tanjug that they have had intensive contacts with the Sid factory in the past four and a half months and that, in the past two months, they have managed to agree on a suitable standard for meat meant for the Turkish market. – We are now working without an obstacle and we are more than satisfied with the quality of meat exported from Serbia. We have exported around 1,000 tons of meat from Srem Sid and we plan to continue the cooperation in the upcoming years as well – Naz added. – By the end of the year, 5,000 or 6,000 tons will be imported from the entire Serbia, and we plan to import 10,000 tons next year. The owner of IM Djurdjevic, Milenko Djurdjevic, says that, currently, the Turkish market is the main one when it comes to the export of meat. – Turkey is our best and biggest purchaser. From here in Srem Sid, fresh meat can reach Istanbul in 15 hours. In only two months, we started exporting the amounts we could only dream of previously, whereas around 100 bulls are shipped to Turkey from here each day now – Djurdjevic said. He says that over EUR 3 million has been invested in Srem Sid so far, and that a total of EUR 3.5 million is planned. He adds that the money needs to be invested in additional equipment and that they've asked the president of Serbia and the minister of agriculture, Branislav Nedimovic, to have the subsidies for livestock farming increase: cows within the “cow-calf” system, for milk-cows and the fattening of calves. – We are still waiting for the packing equipment from Germany and this will be completed in September – Djurdjevic specified. He confirms that, in the upcoming period, in addition to 130 new workers, the factory will employ 20 to 30 people more once the new machines arrive.